Many businesses feel the pain of living with a phone system that lacks the capabilities and flexibility to support rapid growth or business agility. The care and feeding of an aging PBX may result in everything from system downtimes to exponentially rising support costs. 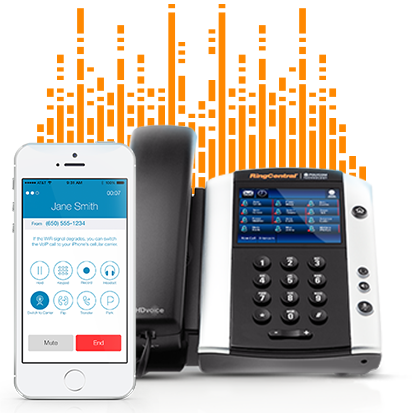 © 1999-2014 RingCentral, Inc. All rights reserved.